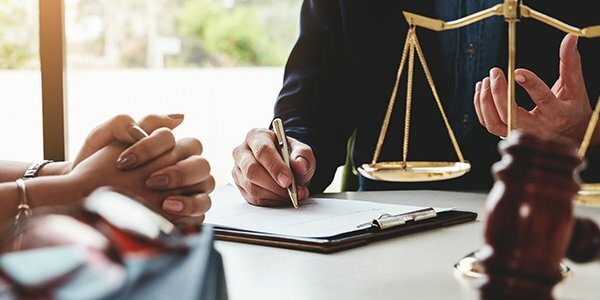 If you're finally ready to hang your own shingle, there's one thing you need to keep in mind: running a law firm means running a business. Even if you're the sharpest legal mind in the state, you're not going to survive if you don't have any business smarts. So before you start out on your own, make sure you have a basic grasp on business fundamentals first. The law is a profession, of course, but running a solo firm is a business, too, and plenty of businesses disappear because of poor management. That means that even if you're a wiz at legal research or have years of successful litigation under your belt, if you have no idea how to run a business, you'll be setting yourself and your firm up for failure. So, where do you start? No, don't worry, you don't need to manage your own lemonade stand for a year before you can start a firm. You don't need to go back to school for an MBA, either. But you should seek out some training. Larry Port, founder and CEO of Rocket Matter, suggests picking up a copy of "Small Business for Dummies." "I did and still count it as one of the most critical books I've read," he writes. If you're a bit too proud for the Dummies version, there are also plenty of other business-basic educational alternatives out there, from the "Small Business Starters Guide," to free online courses on accounting and financial statements. Running a business also means engaging with subject matter that many lawyers dislike: numbers. Accounting and financial management are skills that many lawyers don't develop until later in their careers, but they're essential to any solo's practice and wellbeing. That means figuring out your expenses, projected income, and being able to identify revenue shortfalls and opportunities. It also means knowing how to keep track of client funds, as mismanaging client funds is one of the most common reasons lawyers face disciplinary action. Thankfully, you don't have to sign up to be a CPA in order to make your firms accounting work. You can just bring one on to help you out.